A new phone-based triage assessment system could have patients sent for blood tests and X-rays without visiting a GP. Masterton Medical implemented a new service this week which determines the needs of patients who request an urgent or same-day appointment before they come into the practice. Patients who ring for an urgent or same-day appointment will receive a call shortly after from one of the centre’s GPs to discuss their medical complaints and determine the next steps. The previous procedure had patients being triaged by a nurse at the practice prior to seeing the duty GP. 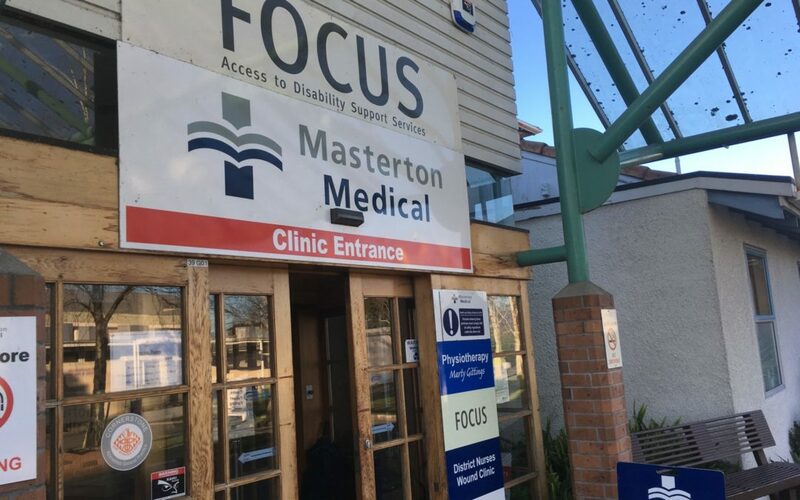 Some medical centres in the region provide a free phone assessment by a nurse practitioner, however, Masterton Medical does not have a nurse practitioner working in acute care. A spokesperson for the medical centre said the GP phone service meant patients with acute symptoms could be assessed over the phone and pre-work conducted without them having to come in to the practice first. “We believe patients will find phone triage convenient and time-saving. The centre claims the main benefit of the service is that urgent medical issues will be assessed quicker and treatment can be administered sooner. While the service is patient-focused, it will also reduce the demand for urgent or same-day appointments at the practice by prioritising medical issues that require a face-to-face GP consultation over those that can be treated over the phone. It also meant a GP could arrange for pre-work such as X-rays and blood tests to be done before seeing the patient. The cost of the service is the standard GP consultation fee when a medical issue is resolved over the phone. If a patient needs a blood test or an X-ray, the GP can arrange this and there will be no charge to the patient. I hope this new system keeps the ED waiting room free for emergencies only. Its been ridiculous over the holiday period.